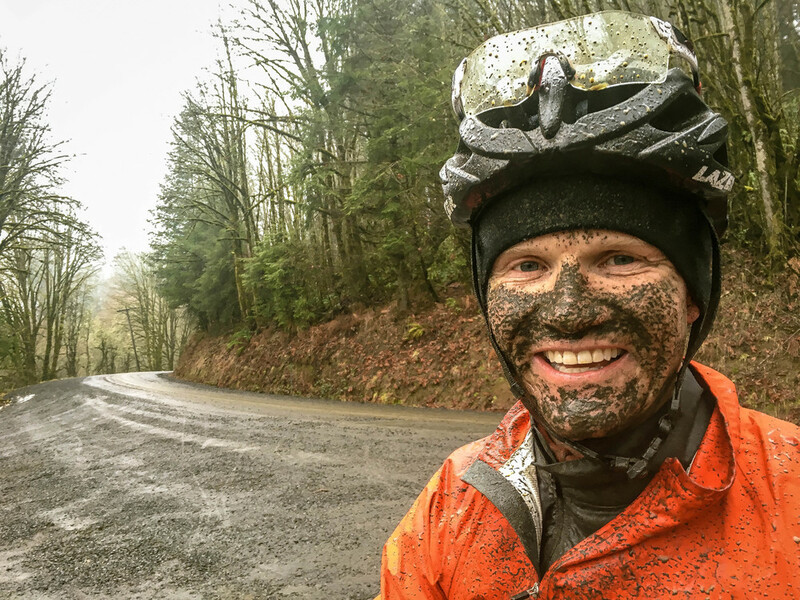 this Mixed-terrain adventure out of north plains showcases some of the best gravel, dirt, paved/unpaved, crumbling and forgotten roads in washington county. 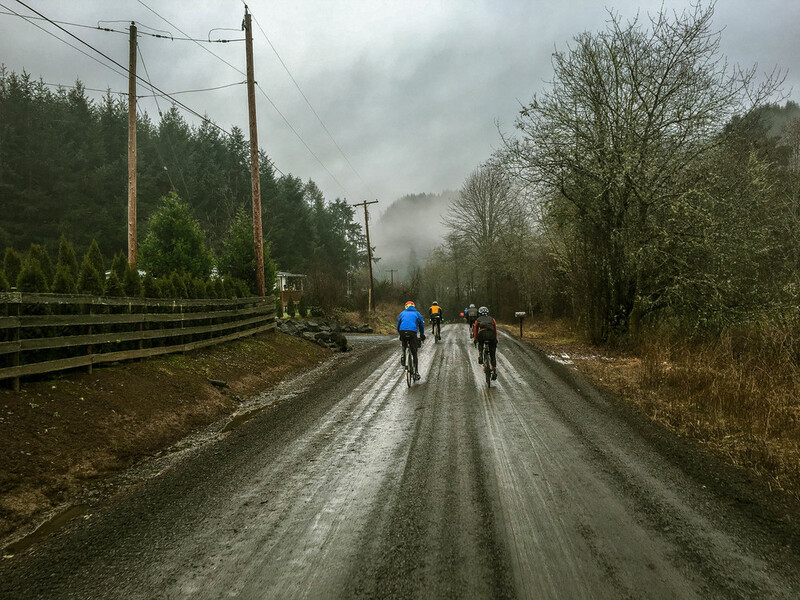 this route was originally plotted by unpaved + omtm for our 2016 group ride series. Sharing a few common segments with Bacona Backroads and the Buxton Bacona Bonanza this concise loop throws in some related variations into the mix. The little known western Wildcat Mountain contains many secrets and traversing it is always an adventure. Starting in North Plains, this concise loop rolls gently through the quiet farming communities of Greenville and Kansas City before veering north, across Highway 6 and picking up Parson Road, a decommissioned stretch of doubletrack in varying stages of natural reclaimation. Parson and Hayward ascend to the gate of Wildcat Mountain, another sublime stretch of forgotten forest road. 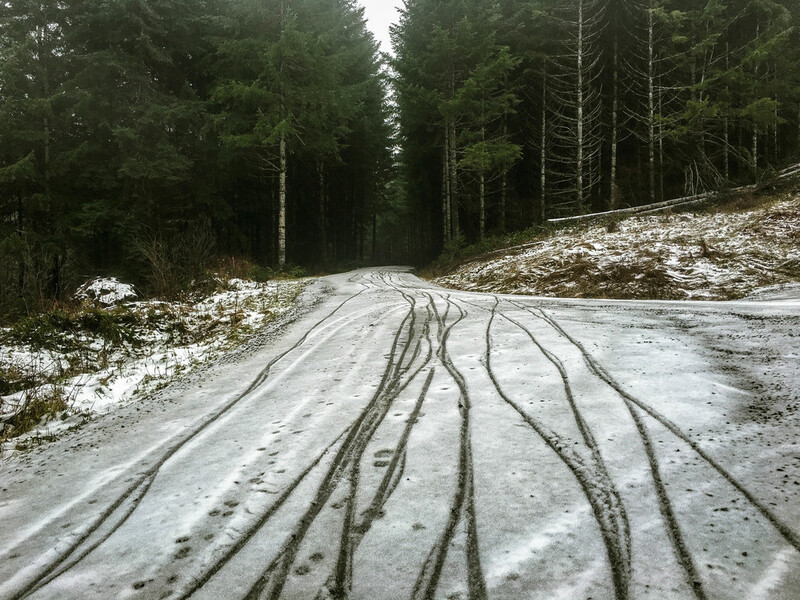 Be sure not to miss the tricky connector at mile 21, which pushes left through slightly overgrown singletrack before intersection the more established Wildcat connector leading to Timber Road. Heading east again, Strassel + Staley roads dip through Poliwaski and Paisley canyons before crossing Highway 26 into Buxton, grinding up Green Mountain and finally dropping down into Banks, where you will find water, snacks and restrooms readily available. 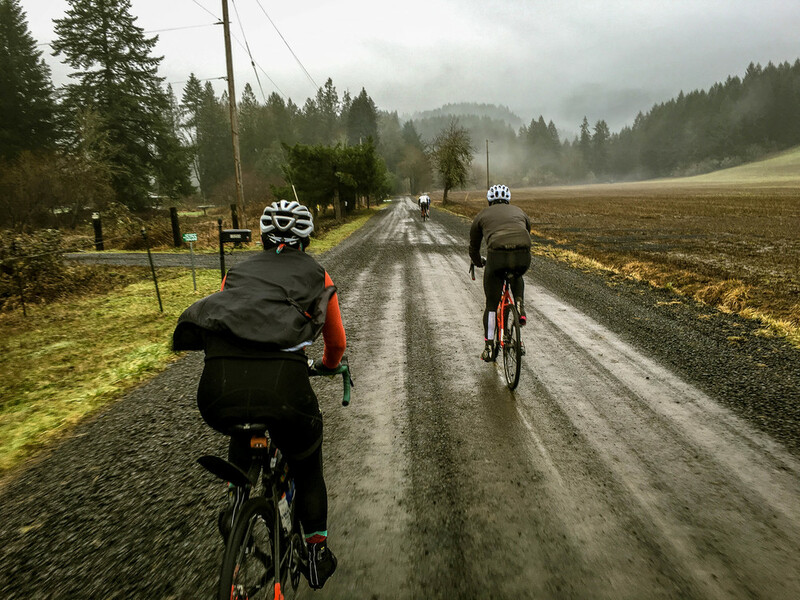 The final stretch rolls east skirting forest and field on a mix of gravel and tarmac, finishing back in North Plains. 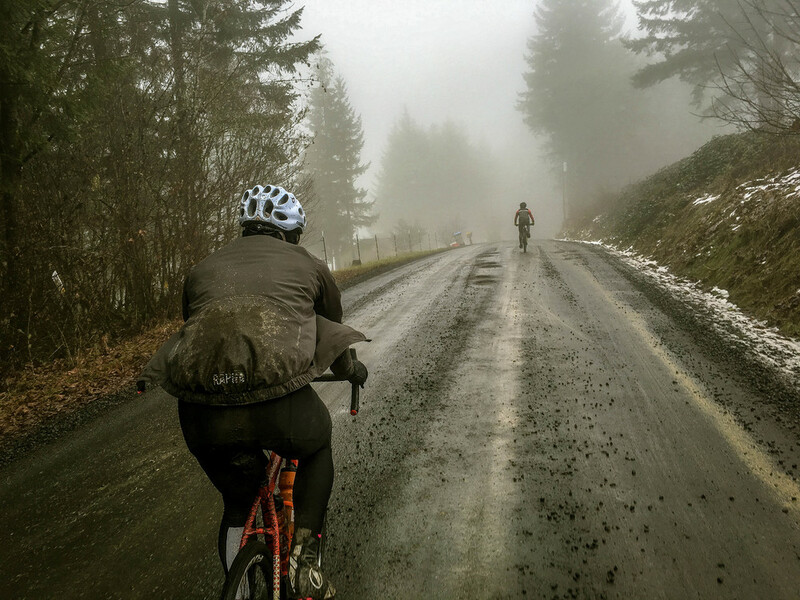 Soothe your saddlesore countenance, belly up for beers at the Rogue Pub and get to grammin! Be sure to tag your photos #hellofthenorthplains. This version bypasses the gated section of Wildcat Mountain Road, Timber + Strassel Roads, opting instead to continue following Hayward to Hwy 26/Pihl Road. The Wildcat section is certainly an option, but we'll likely make the call day-of when we can get a visual on the conditions. Unraveling the mystery...one gated forest road at a time.